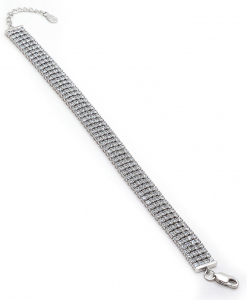 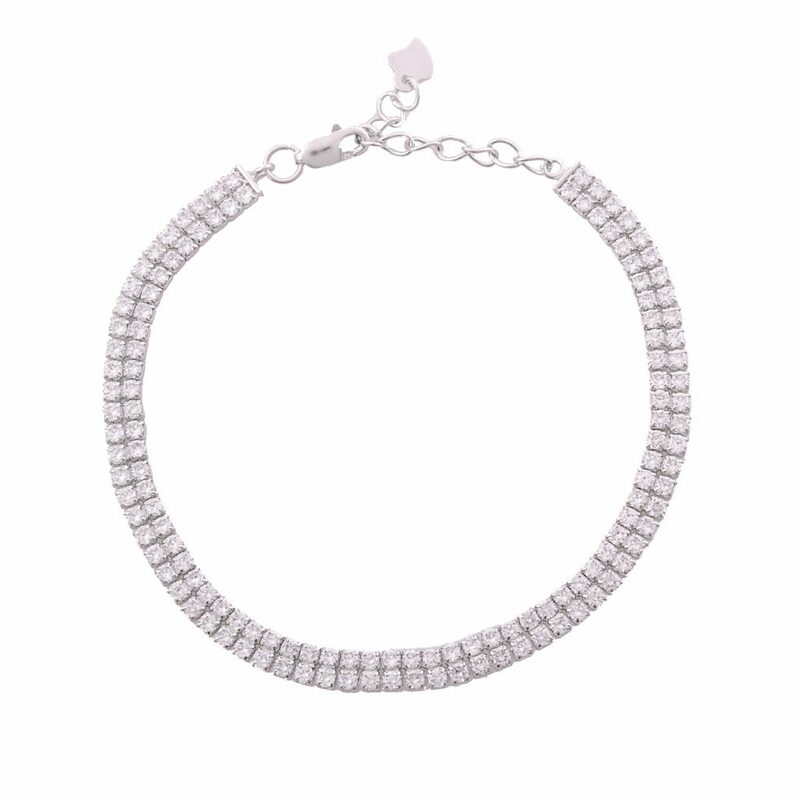 Cubic Zirconia Double Line bracelet on sterling silver. 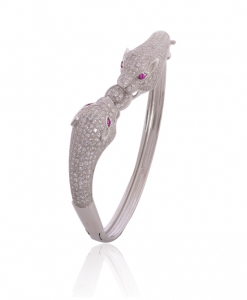 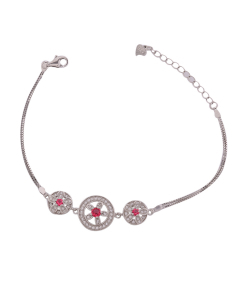 Cubic Zirconia Stones add sparkle to this bracelet and enhances the beauty of this cz jewelry. 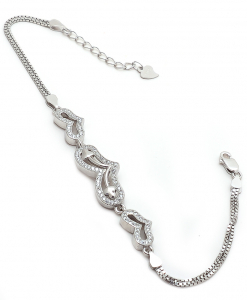 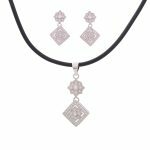 925 Sterling Silver is used as metal.